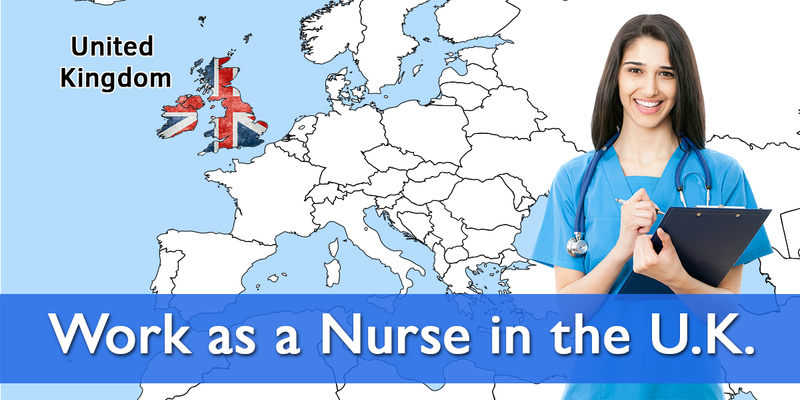 Are you an international nurse seeking placement in the UK? Start your journey with IANS! We are very proud to have been appointed by Care Concepts, our new client, to recruit international nurses to fill their immediate vacancies in MARION LAUDER HOUSE in Manchester, and Brampton Lodge Care Centre in Warrington. We guarantee you will enter the UK within 6 weeks from your successful interview. We are holding interviews on Thursday, 31 January. See here and for full details of the offers and benefits of this employer. CLICK HERE to APPLY without delay! Please remember that we only have FIVE VACANCIES to fill for this nursing home, and only shortlisted candidates will be contacted to confirm interview slots. Please provide your WhatsApp ID, Skype ID, and telephone number. I look forward to hearing from you very promptly.